Making the effort to be more proactive in your life is serving you well – so keep at it! 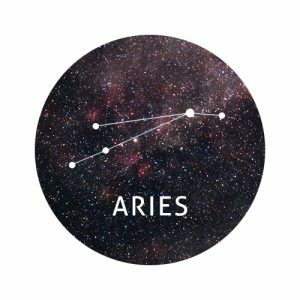 Realising that burying your head in the sand doesn’t help anything is the best thing that could have happened to you Aries and you’ll enjoy a much happier life because of it. Getting everything out in the open and laid bare on the table is like a breath of fresh air for you and your nearest and dearest. Don’t you wish it had happened sooner? It will bring you closer to those around you and allow you to form more deep rooted bonds and relationships; which is just what you need with Christmas around the corner. What a difference a bit of a timeout can do for your health! A bed or sofa day is the best thing to reinvigorate your body and your mind and whilst it’s not like you to take some time out, don’t you feel all the better for it? December can be a trying month but your friends and family will see you through. Remember to slow down and appreciate the relationships you have, doing so could mean you have the best Christmas ever. Speaking of Christmas, you may have been watching what you eat recently but don’t forget to let loose a little over the festive period – you only live once! Did you get a little silly at a work event recently Gemini? If you feel like you made a fool of yourself, don’t be too hard on yourself because it’s just like you to think the worst. Nothing is as bad as it seems! And you deserve to let loose and get a little crazy. If anything, you’ve shown people a new side that they didn’t know you had. And they love it. If you feel like a bit of a Grinch in the run up to Christmas, remind yourself what the festive season is about; spending time with those you love the most and appreciating all the great things in your life. 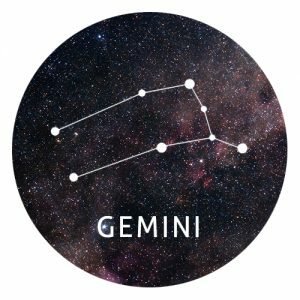 And there are so many great things in your life Gemini! 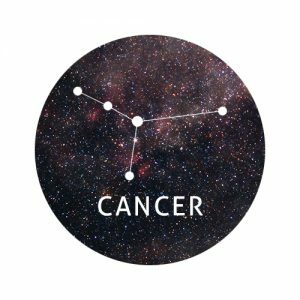 If you’re struggling with a big decision this week Cancer, you don’t have to make up your mind just yet. Big decisions require a lot of thought and it’s okay to not know what you want right away. Sit with the decision for a while; there’s no need to do anything hasty. Friends and family are there for you to turn to and there’s nothing like Christmas to help put things into perspective for you. Sit, reflect and most of all enjoy your time off over the festive period. You might find someone charming under the mistletoe this Christmas Leo. Someone always comes along when you’re not looking – it’s always the way isn’t it! By focusing on yourself you exude confidence and that’s attractive to a prospective partner. Christmas can be a romantic time but try not to get swept up in a whirlwind. 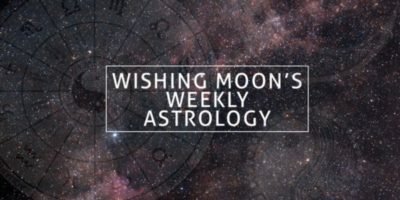 It might seem exciting to go along for the ride but it’s important you keep your feet on the ground if you want this relationship to last Leo. Slowing things down and taking the time to analyse situations does you a world of good this week Virgo and it allows you to assess all your options thoroughly. Now is the time to write your own story, the way you want it to be told. And don’t let anyone stand in your way! Your positive outlook is serving you well this week Libra. It’s like nothing can hold you back! The Christmas spirit has definitely got a hold of you. Your sunny demeanour and can-do attitude is infectious and will influence those you live and work with. Even smiling at a stranger on the street will help spread the Christmas joy. Good for you! Someone may come to you for help and advice this week. Not everyone handles Christmas very well and whilst you might think they’re going to dampen your festive mood, try to be understanding, It wasn’t that long ago that you needed someone to lean on. And Christmas is about giving after all. You deserve a pat on the back for keeping it all together this week Scorpio. You’re stronger than you think and your resolve is pretty rock solid. Why not treat yourself to something special? Whether it’s a bottle of wine, some chocolate or something else you’ve had your eye on, do something that will make yourself feel good. It’s good to be selfish every now and then! Of course with Christmas just around the corner you can’t be too selfish. So make sure you’re spreading the love and joy with your close family and friends. It can be easy to get a little overwhelmed with all the Christmas preparations at this time of year. But don’t let the stress of organising everything drain away your creativity. Christmas is supposed to be fun and you of all people should remember that! 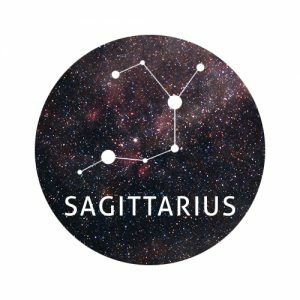 People adore your creative Christmas spirit Sagittarius but don’t let anyone take advantage of your good nature. It’s the season of giving but it doesn’t all have to come from you. Let others shoulder some of it too. Doesn’t it feel great to relax and let loose? 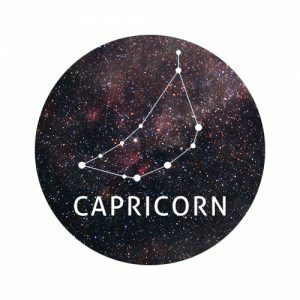 And you’ve done it at exactly the right time Capricorn. With Christmas approaching fast you should be getting into the party spirit! People will notice the change in you this week and the shift in your demeanour. It’s like a weight has been lifted off your shoulders. It makes you much more approachable and a joy to be around. Your drive to accomplish everything you set out to do will also be recognised this week. It will serve you well as people are impressed with your forthright and frank nature. You may even encourage others to do the same! Surround yourself with the people you love this Christmas and stop worrying that your life should be going in this direction or that direction. Micromanaging every aspect of your life will bring you no joy and can leave you stuck in a cyclical pattern. Try and go with the flow and you’ll find that everything will work out the way it is supposed to. Are you noticing a difference in your relationship now that you’ve tried to spend some time apart? A bit of alone time makes you miss each other doesn’t it! And think of all the time you’ll have together over Christmas. It will be such a magical time. Are you feeling rejuvenated this week Pisces? It’s because you’ve surrounded yourself with the right kind of people. Feeling zen right before Christmas is something of a luxury so enjoy it! It will serve you well for the whirlwind that is the festive season. Speaking of the festive season, don’t worry if things don’t go to plan. Maybe you over cook the stuffing or you run out of clean glasses – it simply doesn’t matter. It all adds to your own personal narrative and will be a story to dine out on for years to come.